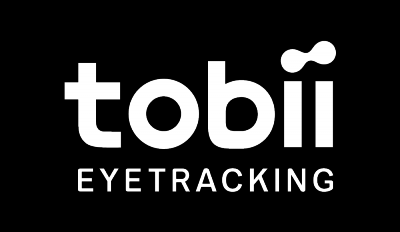 Make sure that you have Tobii Eye Tracking Core software 2.10.20 or later installed. Check your version by clicking on the Tobii icon in the system tray - Settings - About. Check that you have Windows Fall Creators Update version 1709 OS build 16299.15 or later. You can check your current version by pressing Win + R and type winver, then press Enter. Make sure you restart your PC before starting to use Eye Control for the first time. If you cannot update or install the latest bundle 2.10.20 or later, please uninstall the Tobii Eye Tracking Core software from your PC and try to run the installer again. If Eye Control isn't responding the first time you're using it, please restart your PC. Check if you have the correct drivers in Device Manager - Human Interface Devices. The drivers needed are Tobii Device and Tobii Eye Tracker HID. If you do not have these drivers, please check if there are any remaining Windows Updates. Check the driver version for the Tobii Eye Tracker HID device. It needs to be version 1.1.532.0 or later. You can check this by right-clicking on the device in the list, then go to Properties - Driver. Still a no go? Please contact support. Please note that we will only be able to provide support in regards to our eye trackers. For help with Windows Eye Control, please contact Microsoft.